Being a huge fans of the Twilight Saga, and the fact that I am currently reading the series for a second time through, makes this issue of Entertainment Weekly hugely exciting. 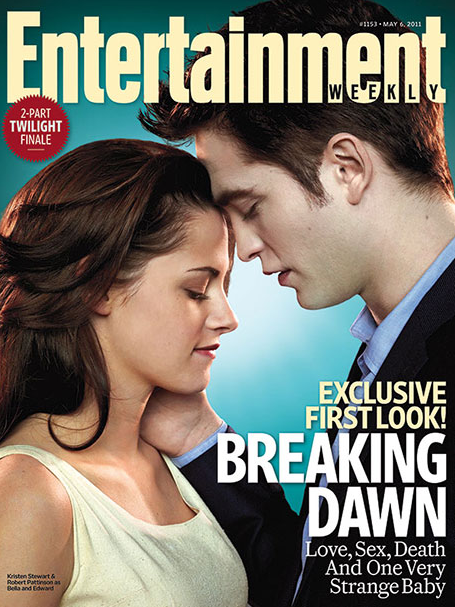 WE get an exclusive look at Breaking Dawn and wow, I am stunned. Is it November yet?! Enjoy the photos! Click on each for a full description….